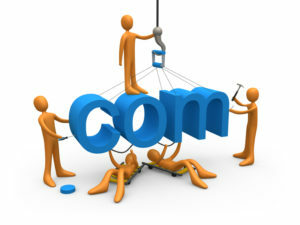 If you require a website for your new domain or just need your current website revamped, look no further than IT Guru. 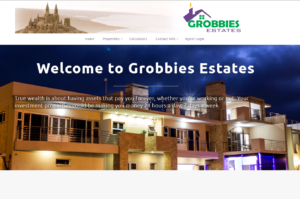 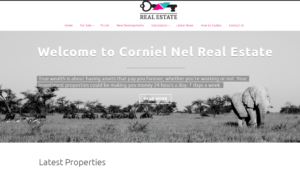 We design your website to be smooth and user friendly while remaining affordable and simple to use. 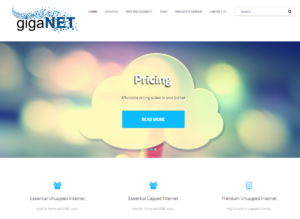 All our websites are top quality, clean and responsive while meeting your every need. 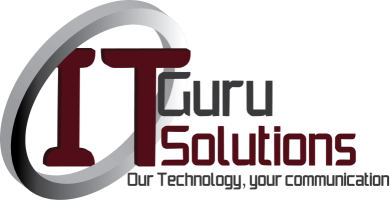 We strive to keep all our websites on the cutting edge in terms of features and functions, while remaining user friendly. 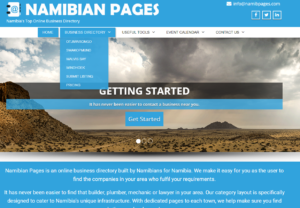 We have a host of new projects coming up, including RT36 Wlotzka, Studio 33 online Gallery, Online Classifieds for Namib Pages and a revamped site for undisclosed client.